Send Pre-recorded Vocie Messages to your targeted audiences in minutes. smscluster.com Voice SMS solution is easy to use, simple and powerful. 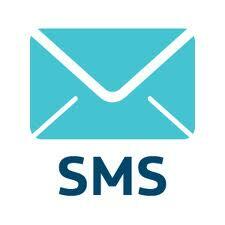 Users can compose and send personalized Vocie SMS messages to an individual or a group of contacts from SMS solution. Through smscluster.com one can send Voice SMS in a minute. Our voice SMS solution is ideal if you want to send Vocie SMS from any PC connected from anywhere in the world.